Truffles and mushrooms are the “fruit” of underground forests, and all truffles are called mycorrhizal. Mycorrhizae are essential in assisting trees obtain nutrients and water from the soil, and without mycorrhizae we would not have forests as we know them today. 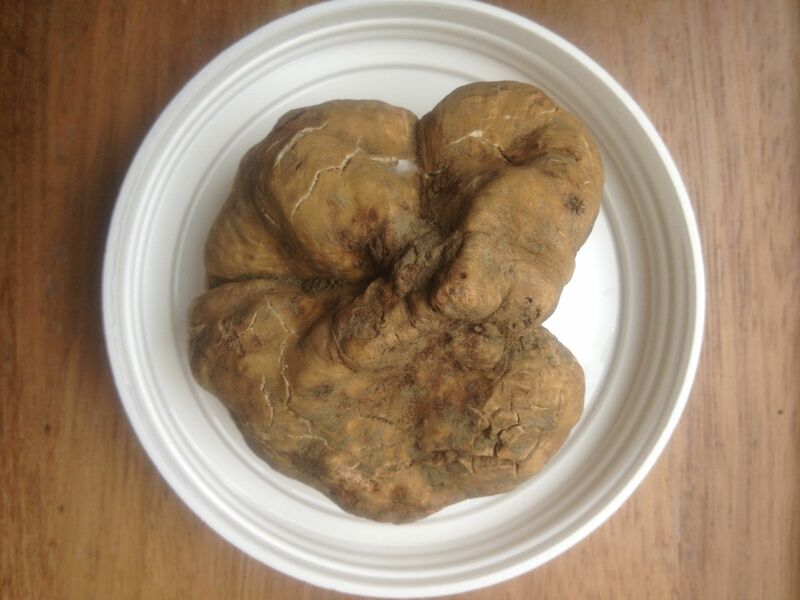 As most truffles never break the surface of the soil, they must rely on animals to eat them and distribute their spores. The word “mycophagy” comes from the Greek words “mykes” (fungus) and “phagein” (to eat).